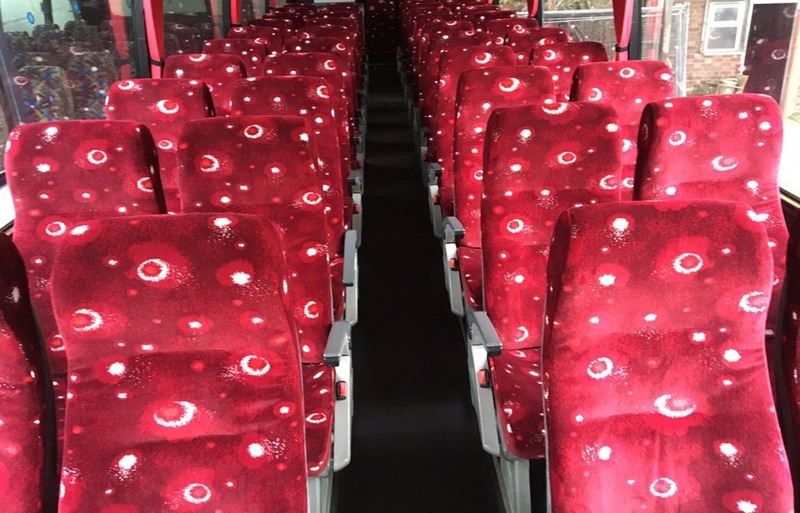 Why not request a Coach Hire Quote? Chapel End Coaches is well known in the Warwickshire Area and also provides coaches for many other trips, tours, events and functions across the country. We are a family business - run by The Wilson family for the last 25 years. 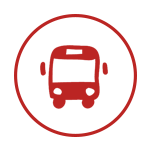 Our drivers are fully experienced in UK Tours, School Day Trips, Contract/Corporate Work, Private Hire & Days Out. All Drivers are DBS checked (list available for schools etc. ), a full risk assessment is available. Chapel End Coaches are proud of their reputation as one of the best coach operators in the area. 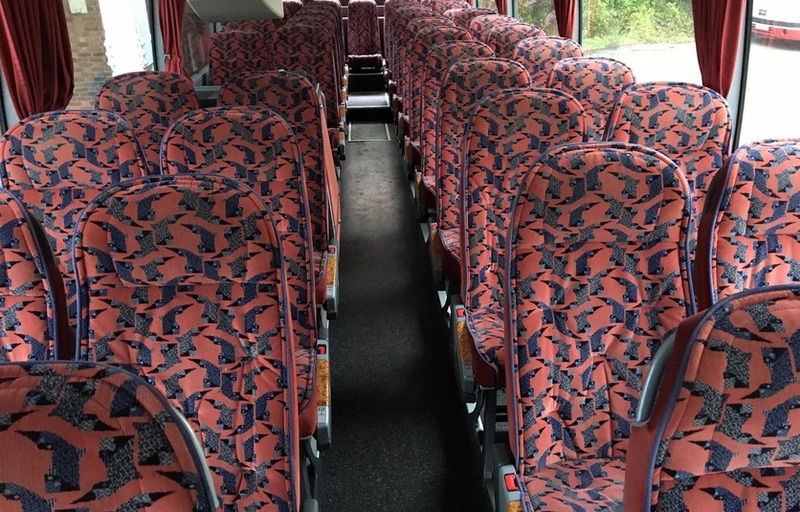 Available to hire are 49/51 seater full executive coaches. Executive coaches have on board facilities including: WC, drinks facilities, fridge, monitor & dvd. Most of our vehicles will 'kneel', this means that the front end of the coach will drop lower to the floor making it easier to get on & off the coach by the front steps. All coach maintenance whenever possible is carried out at the depot in Oaston Road. With two 18 metre pits and a full workshop area all under cover the facilities are excellent. The MOT first time pass rate is exceptional and no expense is spared on the maintenance of the vehicles.